New HARDCOAT listing in Johns Creeks. Top Schools. Swim/Tennis Community close to 400/141,restaurants,shops,hospitals & parks. VACANT & ready for your buyers. Just freshly painted the interior & trim. Huge fenced back yard w/new slate patio. New Lam/Hardwood flooring on main level. 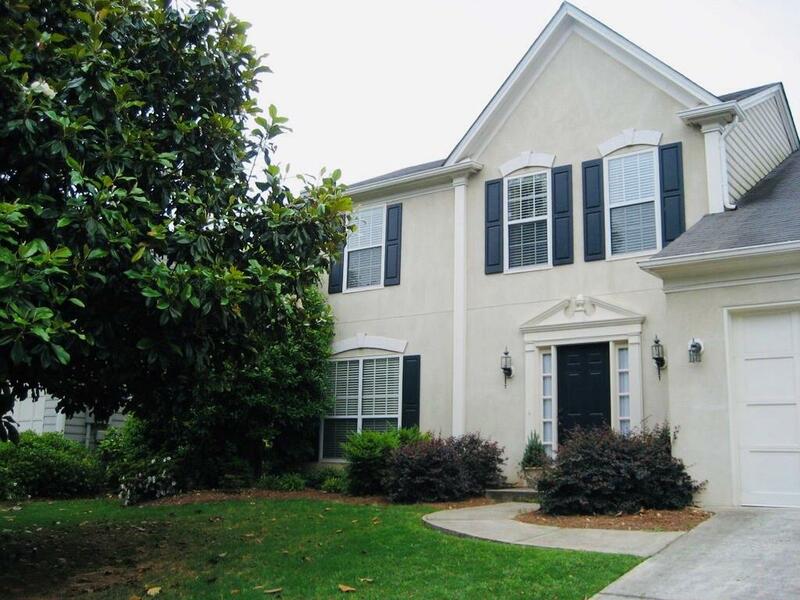 Beautiful Kitchen has custom cabinets/isle/granite tops/rec lights & new garbage disposal. New Water Heater in 17. New HVAC in 17. Just replaced a few new gutters & a soffit. Roof approx 7 years. Great swim/tennis community.